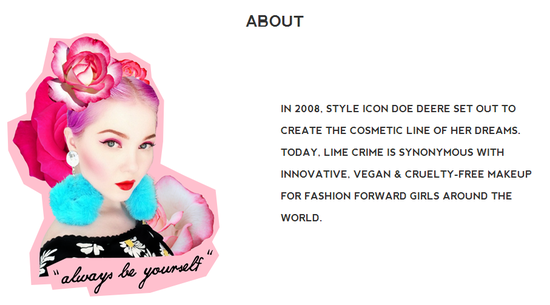 Lime Crime is an amazing vibrant line known for their highly pigmented products and creative packaging. 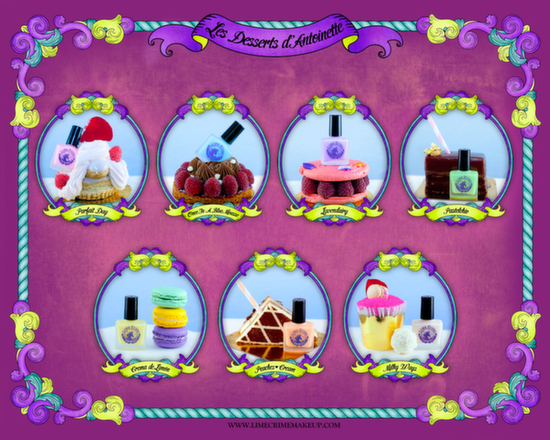 Lime Crime is unlike any other brand due to their lipstick and velvetine formula. Not only does Lime Crime sell lip products but also eye makeup and nail polishes. 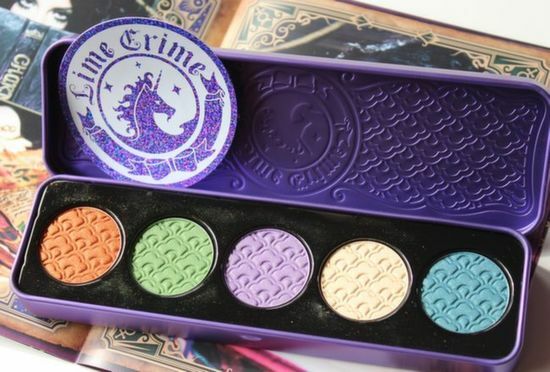 Lime Crime is currently working on face products and this to shall be nothing less than fabulous! 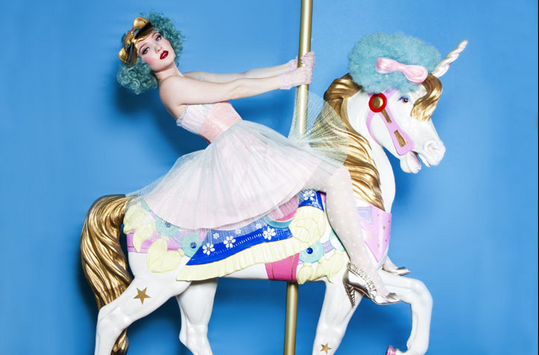 We’re loving the Lime Crime ad’s, doesn’t it make you want to live in a magical kingdom? Raquel Rivera is student at Berkeley College majoring in Fashion Marketing and Management. Raquel enjoys reporting the latest trends and diving into the world of fashion. Not only will she show you what's a must have in your wardrobe but she will open your mind to what is happening on and off campus. Stay Tune!